NANAIMO – Farmers, food processors and retailers on Vancouver Island have a new tool in their marketing toolbox to help tap into local consumer preferences for Island products. “Island Good” is a new brand the Vancouver Island Economic Alliance (VIEA) created last year. The brand was launched as a pilot project aimed at increasing awareness and demand for Island-grown and made food products among mainstream consumers in major grocery stores on Vancouver Island. From March 18 to September 19, 2018, four participating grocery chains –including Country Grocer, 49th Parallel Grocery, Quality Foods and Thrifty Foods – ran a point-of-sale campaign in 45 retail stores across the Island. Each grocer submitted monthly reports of 2018 product sales compared with same-store, same-month sales from 2017 for a variety of Island products. Using the Island Good brand, the retail partners identified their Island-grown and Island-made products with in-store shelf talkers and markers, product stickers, signage and demonstrations by participating producers. With funding support from the Island Coastal Economic Trust and a number of agri-food industry partners, VIEA supported the point-of-sale campaign with a paid multi-media campaign that included print, television, radio, billboard, social media and earned editorial coverage. During the six-month pilot, sales of Island products among the four grocers increased by an average of 16.4%. Country Grocer alone saw its sales of Island products rise by more than 45%. Buoyed by the success of the pilot project, VIEA is making the Island Good brand available for licensing and direct use by anyone in the commercial food and beverage sector. This includes food and beverage producers and processors (including wineries, breweries and distilleries), as well as distributors and retailers such as grocers, restaurants and liquor stores where Island products are sold. Nanoose Edibles Farm was one of the first farms to apply for licensing. 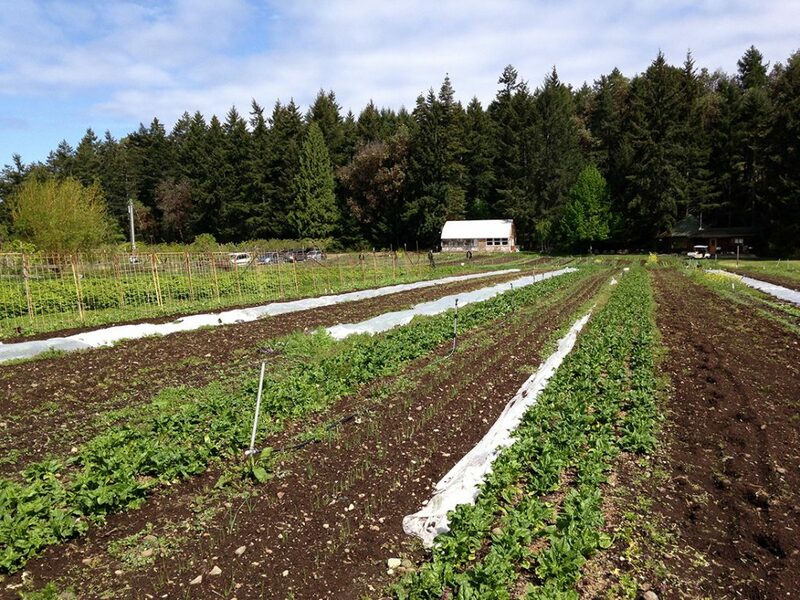 Owned and operated by Lorne and Barbara Ebell, the farm has been growing organic fruits and vegetables in Nanoose Bay since 1989. They sell their products direct to consumers as well as through grocery stores, restaurants and farmers markets in various communities across the Island. Ebell notes Vancouver Island currently imports the vast majority of its food. She sees the need for greater production on the Island, and improved support from consumers for what’s already being produced. 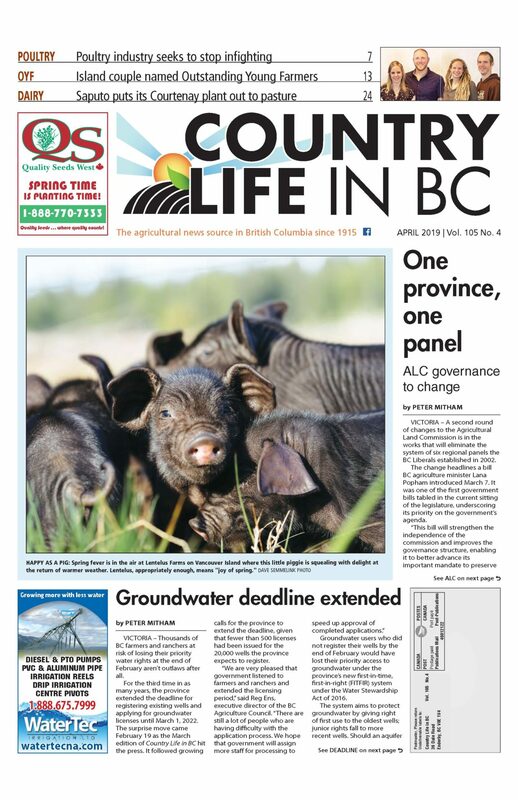 “More people will purchase Vancouver Island food products if they are more aware of them, both in the stores, and directly at the farms,” she says. Hanson says VIEA has big plans for the Island Good brand, all rooted in the organization’s mandate to improve competitiveness and sustainability across all sectors of the Island economy. To learn more about the Island Good program and licensing options, go to [www.islandgood.ca].